Located in picturesque Glen Valley just minutes from the historic village of Fort Langley east of Vancouver, British Columbia, Canada. 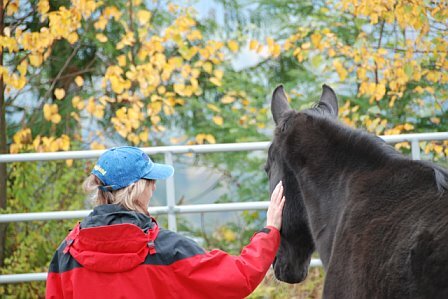 Wisteria Acres Wellness & Retreats is an adult-oriented retreat center offering transformational experiences partnering with horses, as well as other healing and personal-development classes, workshops and retreats. Imagine being bathed in the tranquility of Mother Nature. Nestled amongst old growth cedars that seem to impart an ancient wisdom and an invitation to sit awhile in quiet reflection. Acres of private lush green space with gardens offering a vivid display of colour, and shared with our very special herd of horses who offer a quiet strength and grounding presence. Wisteria is symbolized as a time for clarity; illumination and new learning, especially of that which is not normally accessible. It awakens inspiration and a realization of the good that is already present within one’s life. A rare spiritual influence that can be a passport to higher consciousness. Transformation is strong on the planet right now and so many of us are feeling the intensity of turbulent times, as old paradigms and belief systems are being shaken up – both in our individual lives and globally. We are being asked to transcend old ways of being, each of us in our own unique and profound ways. You may find old wounds are surfacing and long held beliefs are being challenged. You may be feeling utterly lost in transition and wondering if there is a deeper meaning to all that is unfolding in your life. Just know that whatever you are experiencing is in perfect alignment with your soul’s path. Sometimes things need to be broken open to gain a deeper wisdom, a higher perspective and the courage to grow in a new direction. 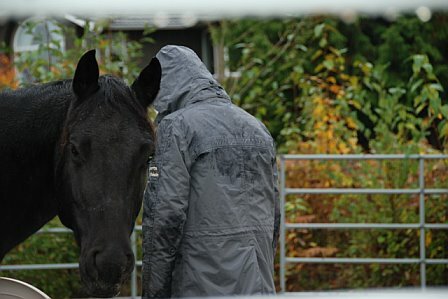 Come and discover how partnering with horses can deepen and enrich your soul’s journey.